Ollie Cantos was a workaholic lawyer—the highest-ranking blind person in the federal government. 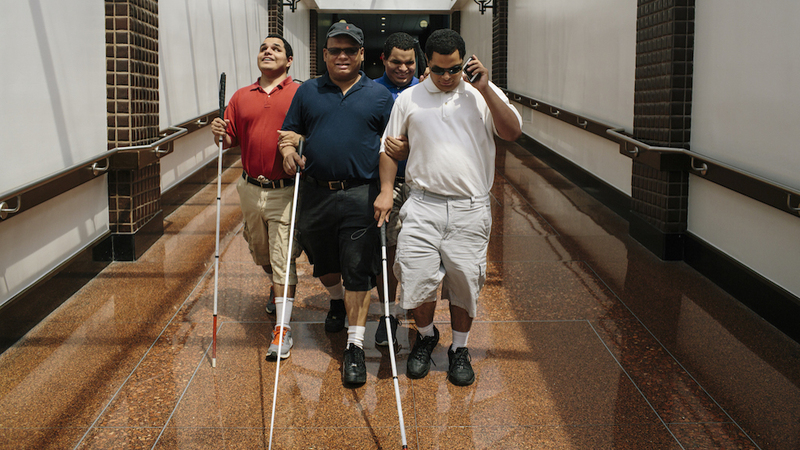 Then along came Steven, Leo, and Nick: blind triplets who needed a dad. What happened next changed their lives.